Intertwining participatory performance and professional research and development for a new show. 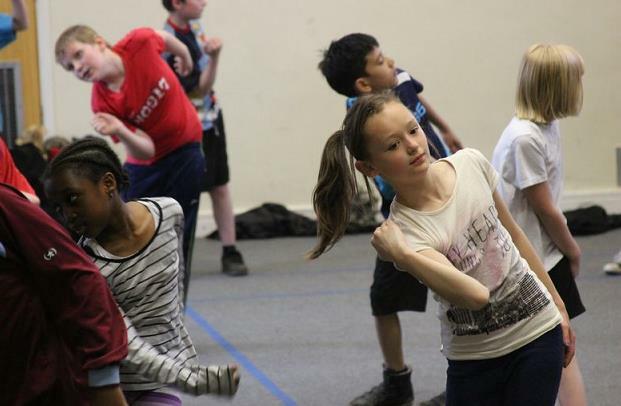 In the participatory aspects of the SEED project we created a digital dance performance for the Coventry Mysteries Festival 2013. We explored where ideas and movements come from in the body to create a performance that places the audience in the centre of an idea as it forms. THE SEED from Mercurial Dance on Vimeo. 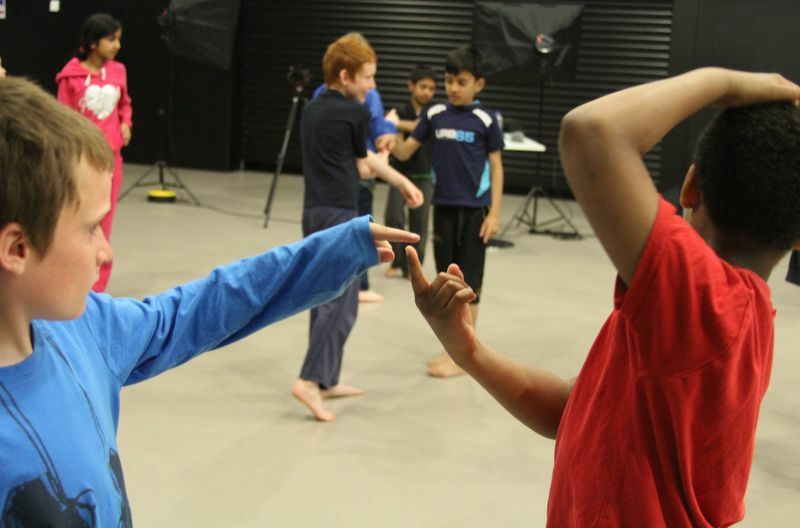 Children from across the city have come together to create a digital dance performance for Coventry’s Mysteries Festival. This unique and exciting experience has united 40 children from Charter, Fredrick Bird, Leigh C of E and Spon Gate Primary Schools. As this year’s festival theme is Re: Creation the children have explored where ideas and movements come from in the brain and body. The students have been working with Oliver Scott from Mercurial Arts and a neuroscientist from Warwick University. Together they have created “The Seed” a performance combining, movement, projection, light and sound to place the audience in the centre of an idea. Artistic Director Oliver Scott from Mercurial Arts said “It has been really inspiring to question how or where ideas come from and encourage children to explore this year’s festivals theme Re: Creation. We have offered them a challenging subject which has enabled them to stretch their imaginations whilst forging new friendships and developing important life skills. Although the children from the four schools had never met before April they have worked as a whole group to produce a captivating piece. “The Seed” was performed from 11th to 14th June 2013 at Square One Studio at Coventry University has been funded by Warwick Arts Centre, The Higgs Charity and The Arts Council.